Rachel Kjos joined Jamf in 2009 in the support department, and now oversees the company’s account management and customer success functions worldwide. 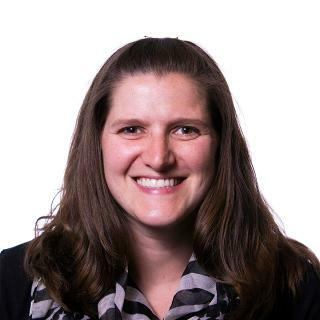 Prior to Jamf, Rachel worked in IT at the University of Wisconsin-Eau Claire and as a GIS consultant for Applied Data Consultants. She earned a bachelor’s in geography from the University of Wisconsin-Eau Claire and holds an MBA from the University of Wisconsin-Eau Claire.